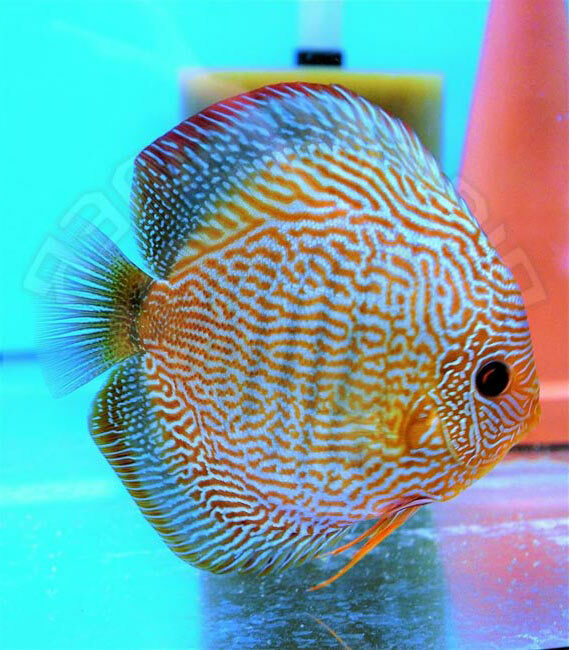 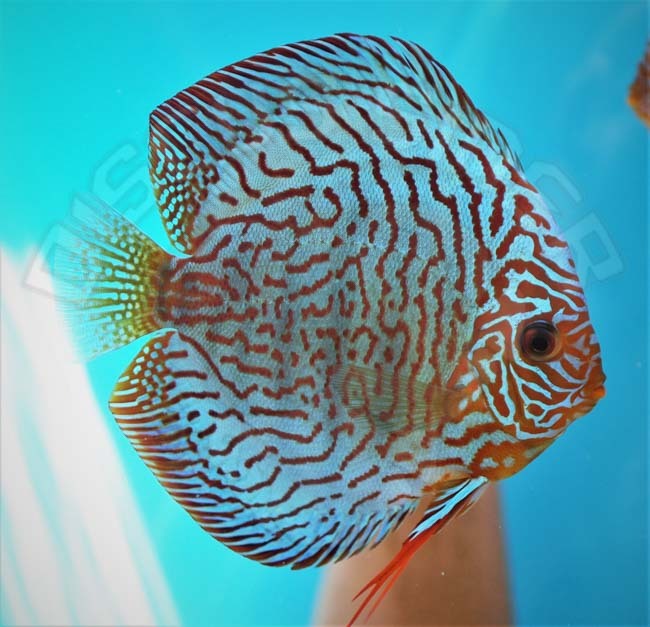 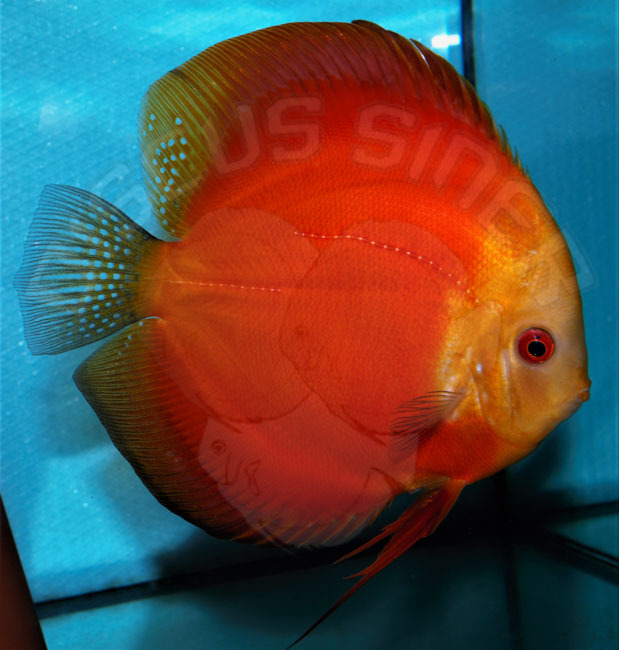 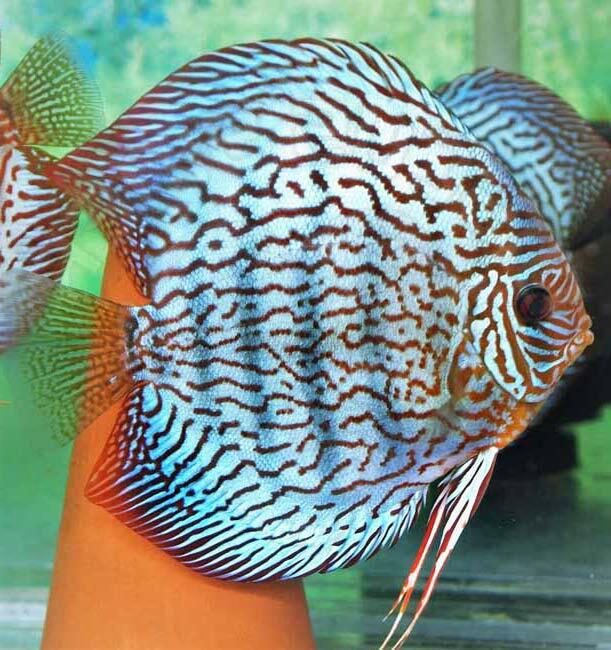 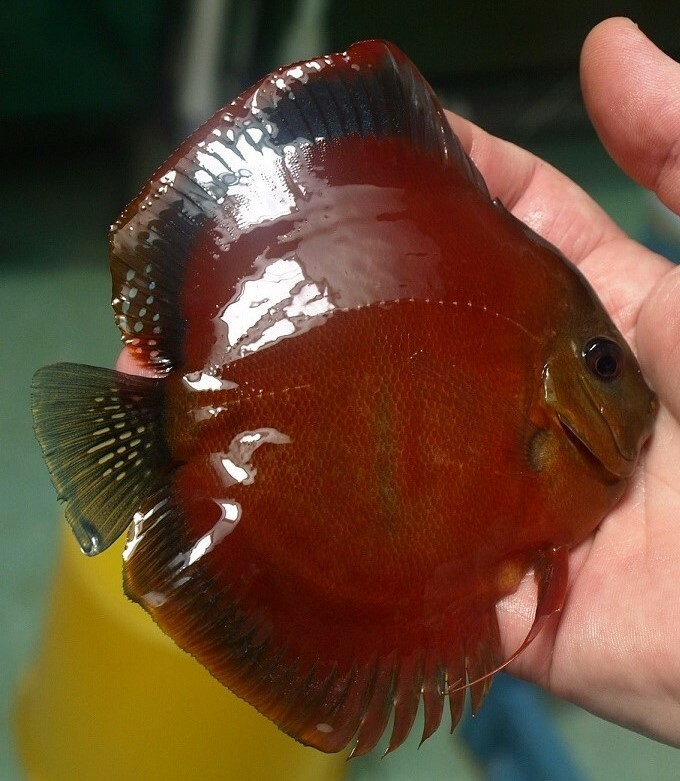 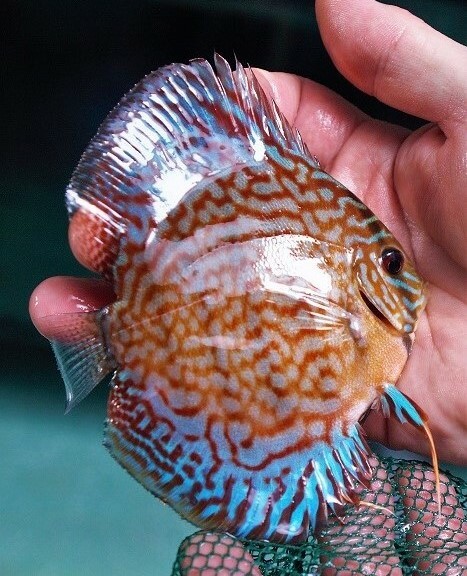 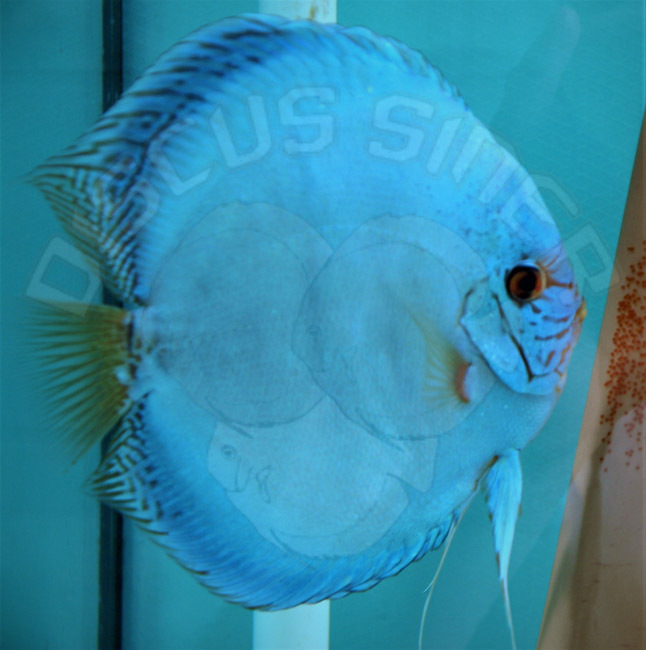 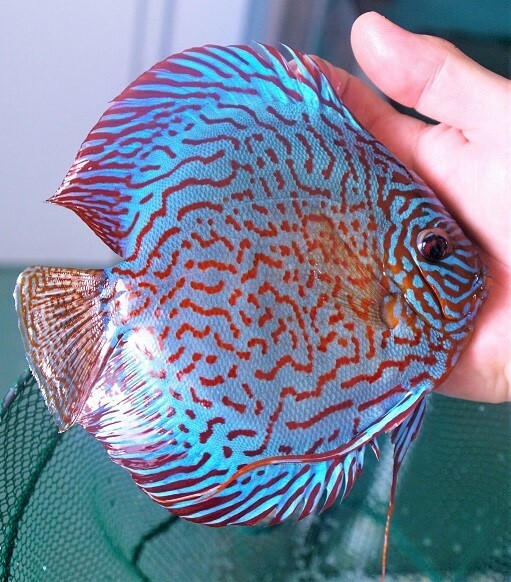 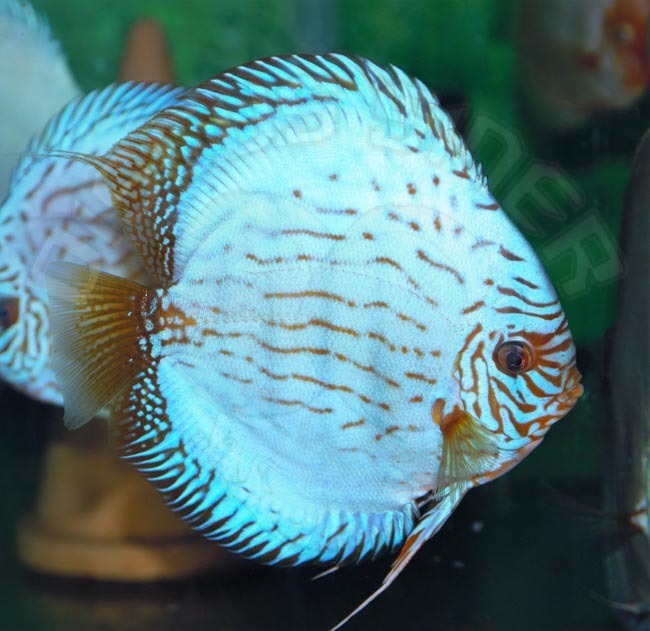 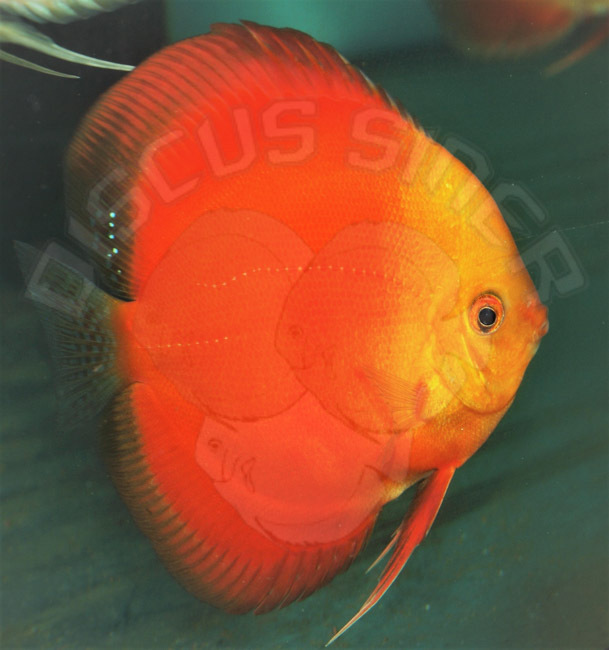 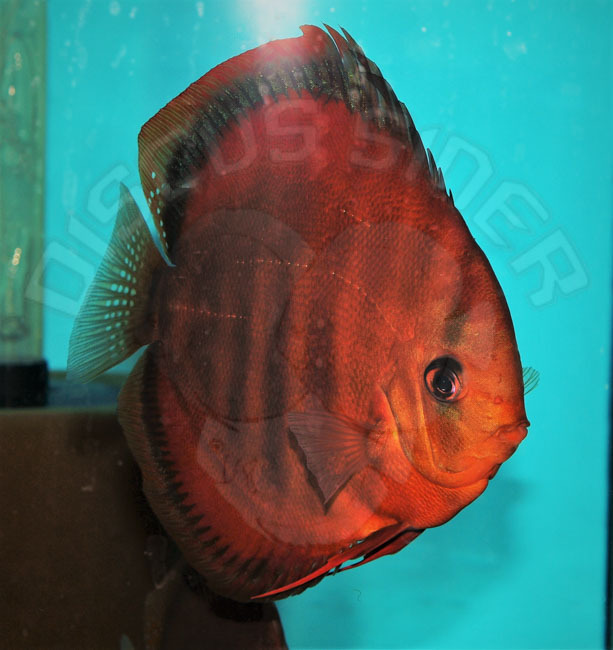 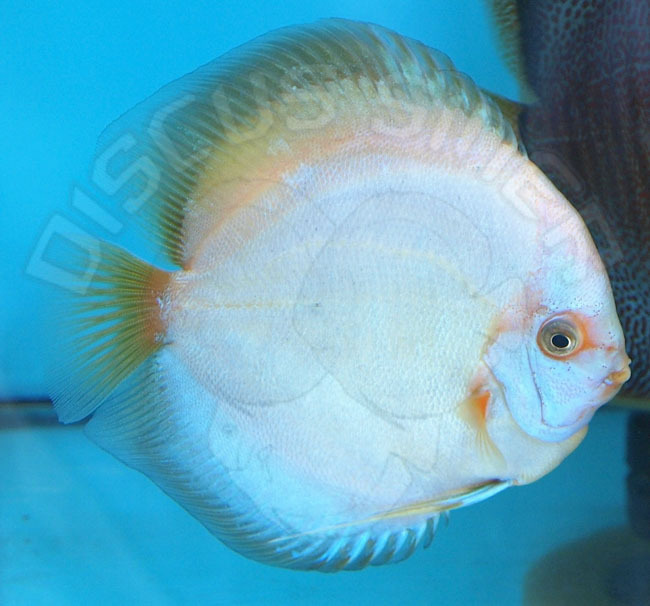 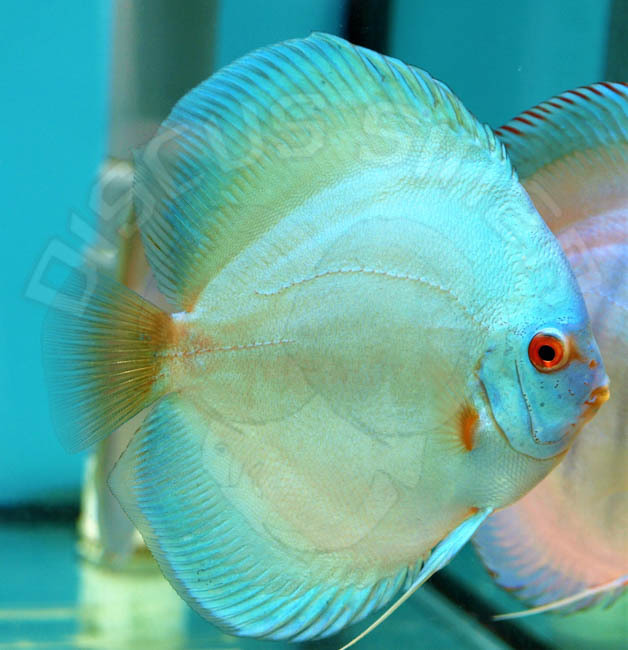 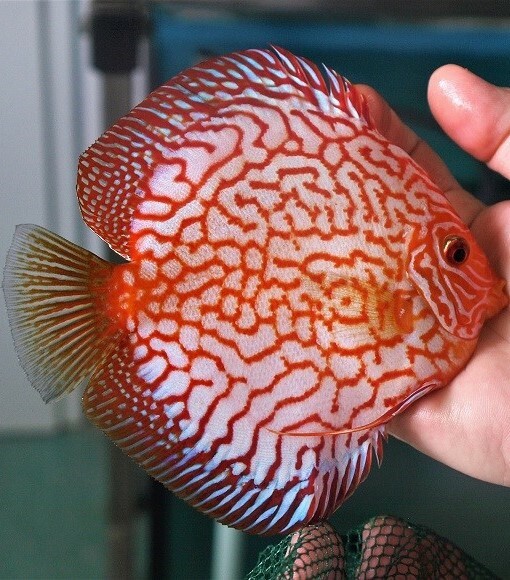 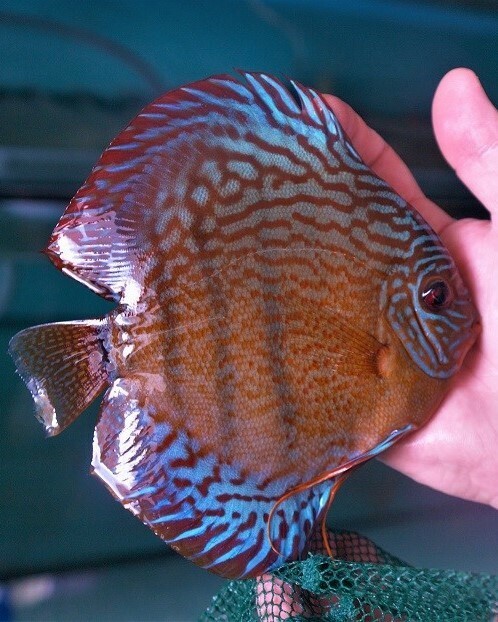 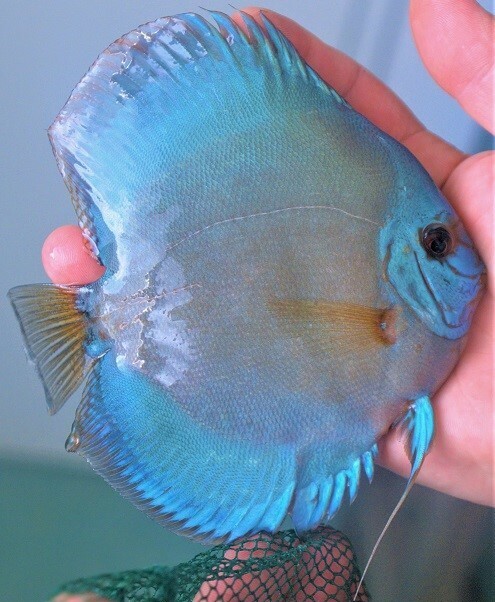 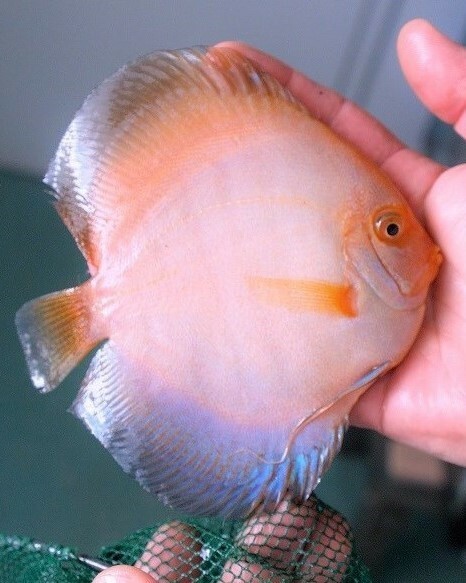 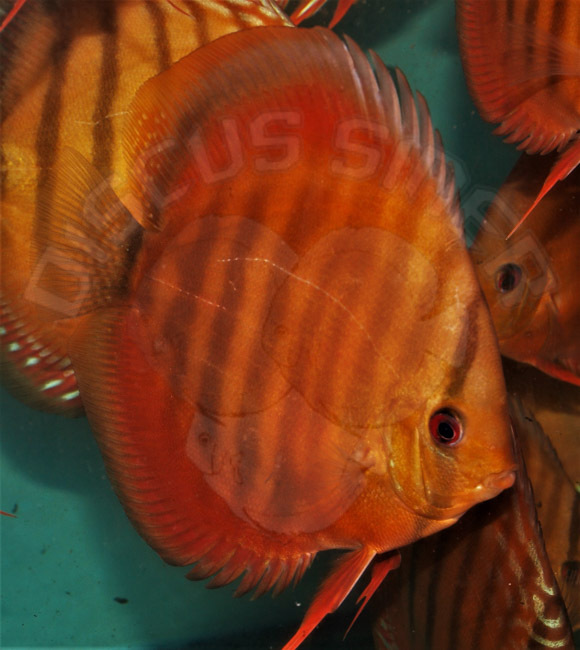 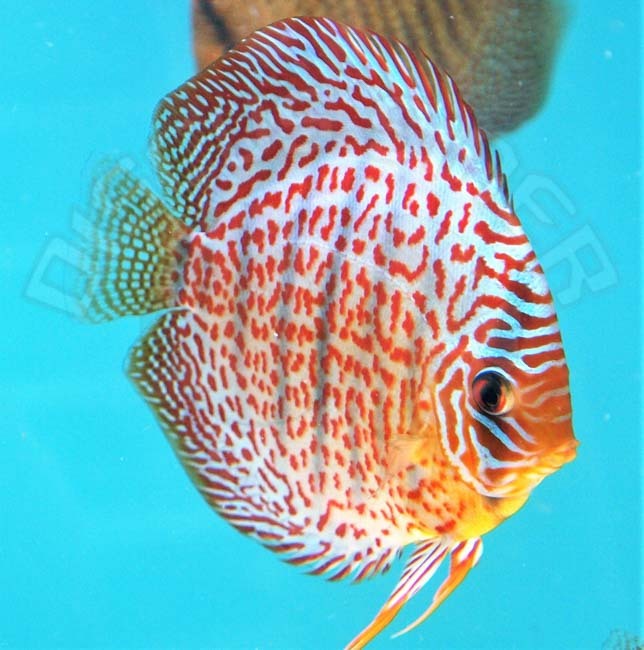 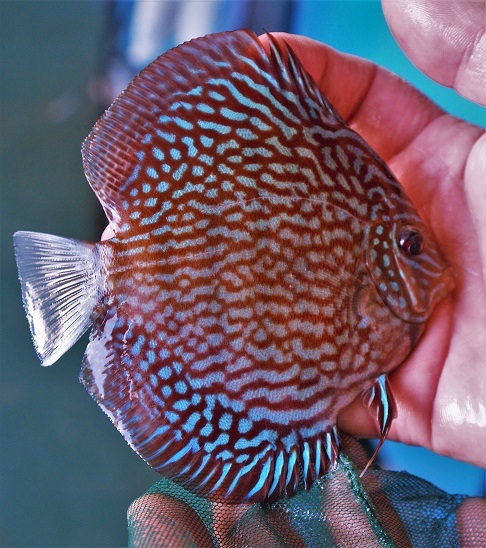 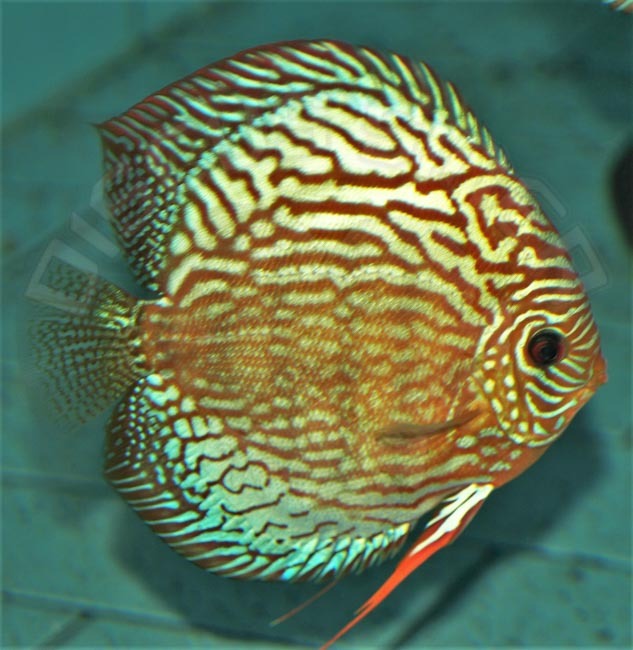 Welcome to all who are interested in aquariums and discus fish from Discus Siner. 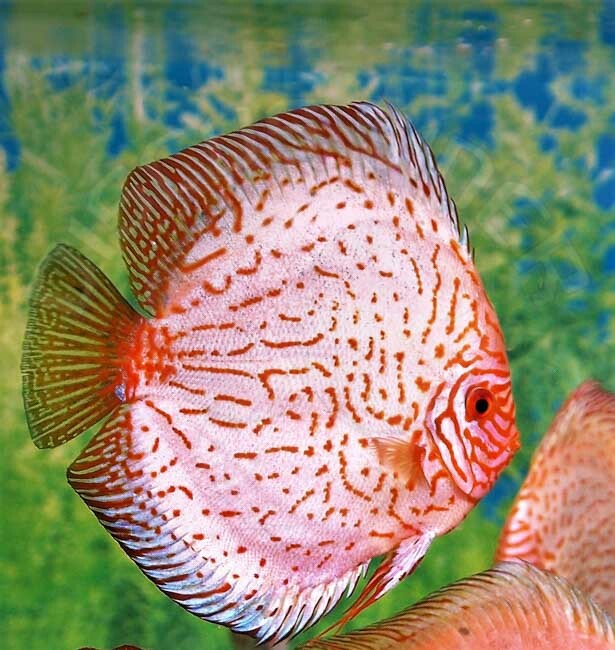 Please read our terms before contacting us. 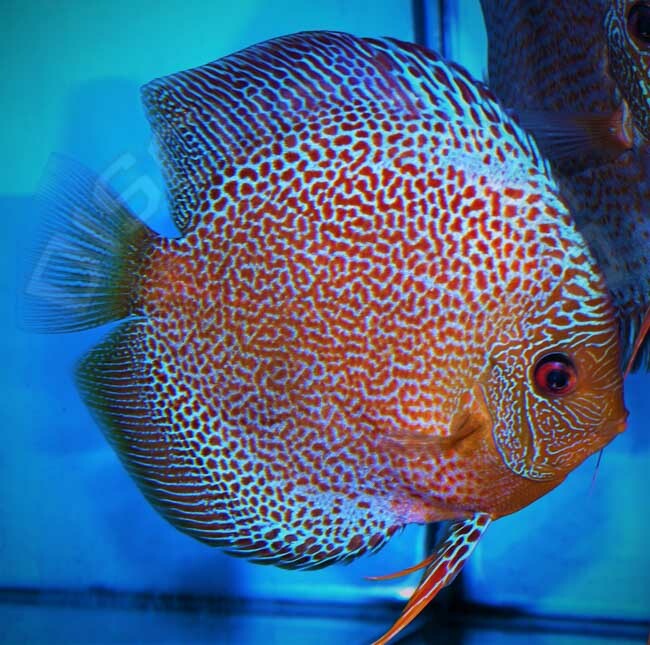 Private clients from Slovakia and the Czechia, please prefer phone contact.